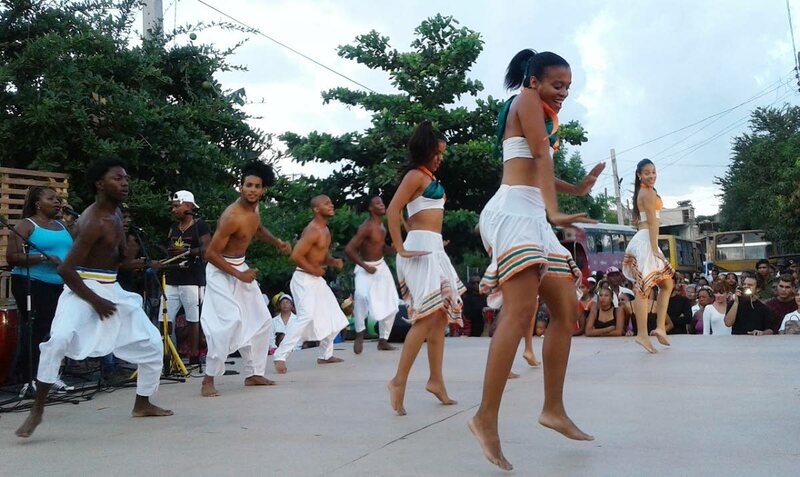 Afro/Caribbean traditional dance was part of the fare at a Latin America cultural exchange held in Cuba. FAMOUS for its colonial architectural designs, well-preserved vintage cars and health care system, among other things, Cuba offers a unique experience of living both in the past and present. Apart from the significantly large numbers of beautifully-designed high rise buildings, tours to various communities in the country were reminiscent of stories told by elders in TT of their way of life decades years ago. No, this is not a photo from Cuba in the 1960s, this is Cuba today where the people have mixed habits of the past into their lifestyle to create a relaxed state of mind. 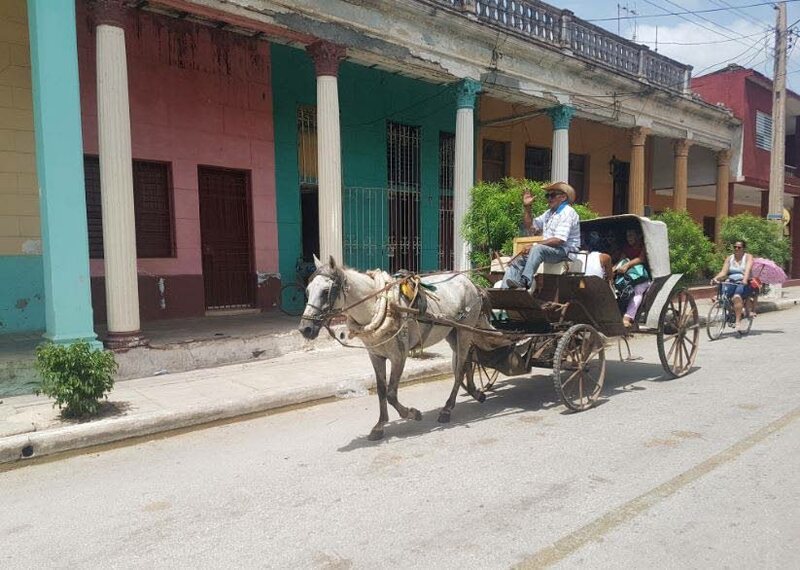 The use of horse and cart as a popular means of transportation, people spending more time with friends and family, farmers doing more manual work due to the lack of up-to-date tools and machines, are all common sights in modern day Cuba. A 14-hour trip in a fully air-conditioned bus to and from the capital Havana to Santiago de Cuba, together with conversations and interaction with locals, revealed that Cubans are a contented and valiant people. 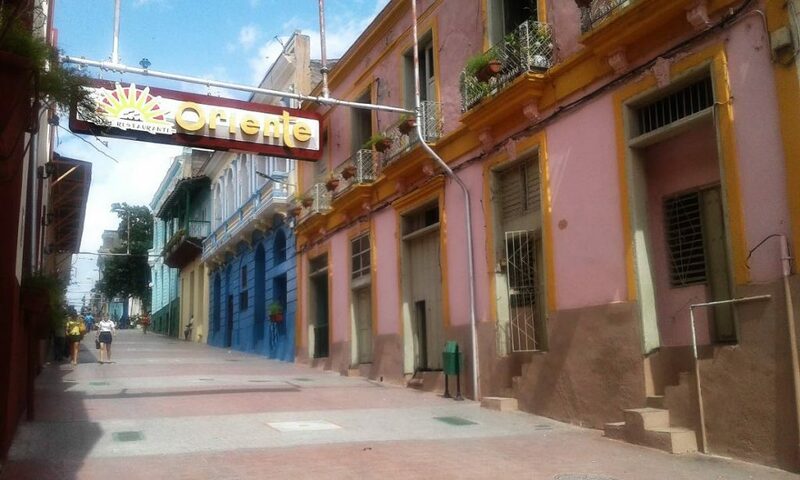 Despite the economic embargo against Cuba, the locals have learned to survive with its natural resources and now, a flourishing tourism industry. The way of life is in keeping with the well-known proverb, "Necessity is the mother of invention". Modern day Cuba has changed only slightly from the Cuba of the 60s and 70s. They can use a stick, for instance, to create stunning sculptures. They use seeds and bamboos to create body decorations. Leather designed craft items are also popular. Their meals are mostly home-grown and history is dear to them. Monuments, images and sculptures of national hero, José Martí, after whom the international airport in Havana is named, can be seen almost everywhere. Other national heroes/revolutionaries such as Ernesto "Che" Guevara, Camilo Cienfuegos and socialist leader and former president Fidel Castro, can also be found. Whereas internationally Castro is a historical figure, in Cuba the presence of Martí is overwhelming in comparison. Though Cuba’s technological availability to its people is deficient compared to TT, its scientific achievements are amazing. For instance, unlike anywhere else in the world there is a research centre - Centro de Histoterapia Placentaria - in Havana specialised in treating of Vitiligo. 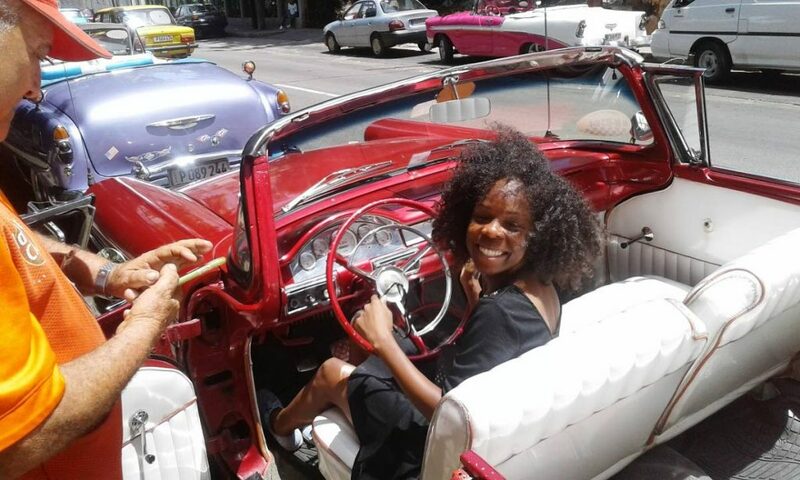 Newsday reporter Laurel Williams behind the wheels of a vintage car - a normal sight in Havana. This reporter was in Cuba having accepted an invitation from Orlando Verges Martinez, director of the institute La Casa del Caribe (Caribbean House), to attend the annual Fiesta del Fuego (Fire Festival) in Santiago de Cuba. 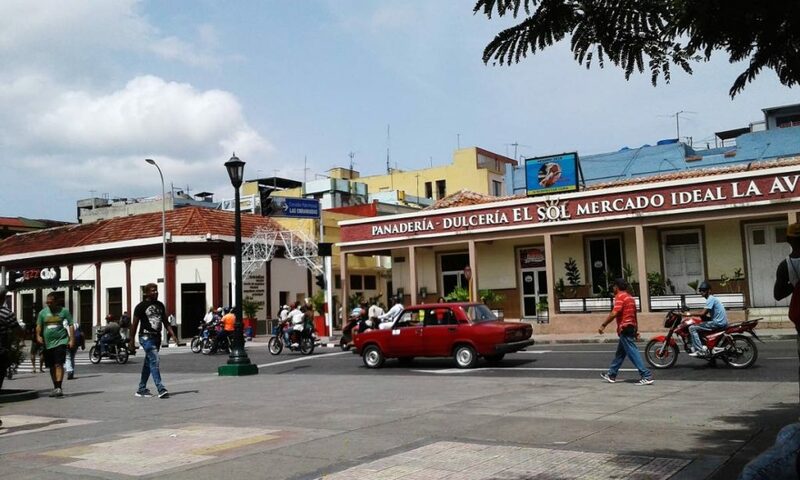 This city became the meeting place for Caribbean and Latin America delegates from July 3 to 9 when they exchanged cultures and experiences with one another. From La Bomba (musical style) in Puerto Rico to Kwanzaa in the US to La Parranda in Cuba, to TT's very own steelpan, calypso and moko jumbies, delegates celebrated their unique cultures. 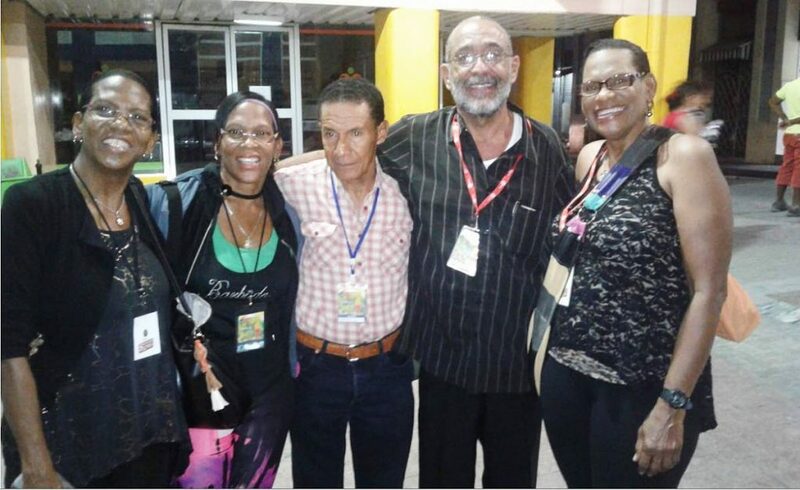 Cuban cultural promoter from the Caribbean House Institute Julio Alfredo Corbea Calzado, 2nd from right, with Trinis (from left) sisters Sepherina and Sabina Allard, anthropologist John Sorrillo and singer Dr Francisca Carol Allard. Three members of the San Fernando-based Los Dinamicos band were in Cuba to share some of this country’s cultures. Lead singer Dr Francisca Carol Allard spoke in Spanish during a forum explaining the evolution of soca and calypso. Two of her sisters/ band members Sepherina (Rosie) and Sabina (Patsy) also visited the island. Anthropologist and the institute’s TT coordinator John Sorrillo shared a video produced and directed by Dr Kim Johnson about moko jumbies in TT. Many of Cuba's buildings have not changed over the decades, giving the visitor the feeling that they are walking back in time. Johnson is the director of the Carnival Institute of Trinidad and Tobago. Their presentations captivated the audience at the Heredia Theatre, a theatre considered the most important cultural centre of the city of Santiago. Historian, narrator and cultural promoter Julio Alfredo Corbea Calzado said the Caribbean House deeply appreciated the exchange of cultures. Reply to "The Cuban experience through Trini eyes"